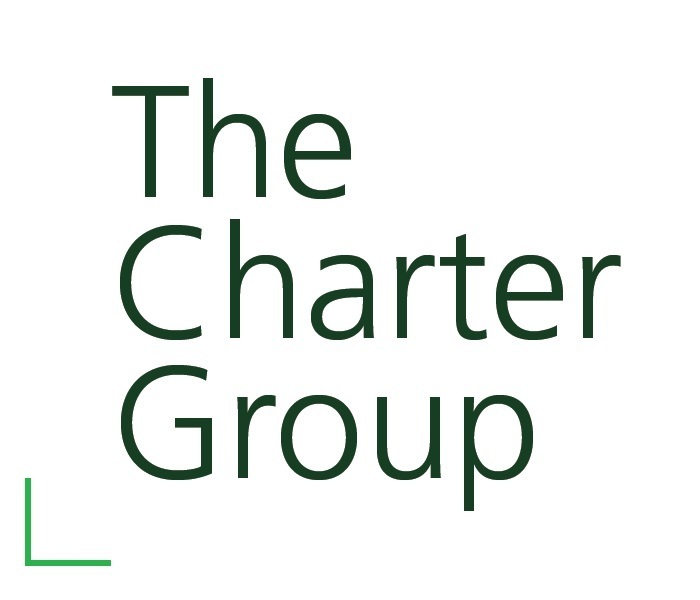 The Charter Group is a part of TD Wealth Private Investment Advice, a division of TD Waterhouse Canada Inc. which is a subsidiary of The Toronto-Dominion Bank. More than a quarter of a century of investment industry experience each has shaped our convictions with respect to Investment Management and overall Wealth Management. We manage our model portfolios entirely in-house and enhance the level of accountability by co-investing our own capital in those models. Clients in our model portfolios do not own a single investment that we don't own ourselves. Plus, the all-inclusive fee that is calculated as a percentage of assets under management aligns our interests with those of our clients. Our platform and service offering addresses the needs and scale that generally characterize high net worth individuals. 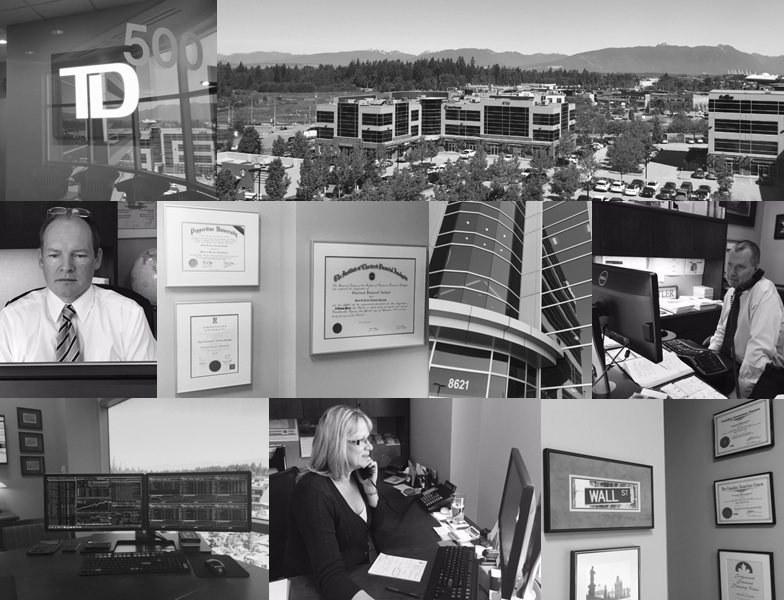 However, our specific focus on connecting people together throughout the Fraser Valley over the last few decades has also produced an expansive network of business owners and professionals in accounting, law, and mergers & acquisitions. For business owners who are contemplating the future of their equity stake, and are dealing with the emotions involved with this type of decision, we offer them the ability to confidentially take advantage of our local knowledge of hundreds of key contacts that may someday represent the ideal professionals, or even potential buyers, required to achieve an optimal restructuring or transaction. Investment Solutions that are managed exclusively by us in Langley combined with Wealth Solutions that draw upon the strength and resources of TD Wealth help guide our clients all the way along the journey from discovering their goals to achieving their goals. March 2019: "The Investment Advantage of Time"
February 2019: "Canada's China Syndrome"
January 2019: "Better Years after Bad Years? Well, Statistically"
October 2018: "Everybody ♪ must ♪ get ♪ stoned ♪ "
August 2018: "Fun with Investment Maxims"
July 2018: "Winners & Losers in the Interest Rate War"
June 2018: "The Middling Kingdom"
May 2018: "Pipeline Power Play"
April 2018: "Trumpian Trade Tiffs & Tariffs"
March 2018: "A South African Lesson for the Loonie"
February 2018: "Cars, Cryptos, Cannabis & The On-going Need for Capital"
November 2017: "Who Is Going To Buy Trump's Bonds?" October 2017: "Bitcoin: A Solution in Search of a Problem"
September 2017: "Discoveries Revealed During Disruptions"
July 2017: "The Charter Group's Brexit"
June 2017: "B.C. Battle Royale"
May 2017: "Canadian Real Estate: The Great Attractor of Capital"
April 2017: "The Artificially Intelligent Federal Budget"
Since 1994 Mike has provided clients with specialized advice in the areas of securities selection, retirement and estate planning. 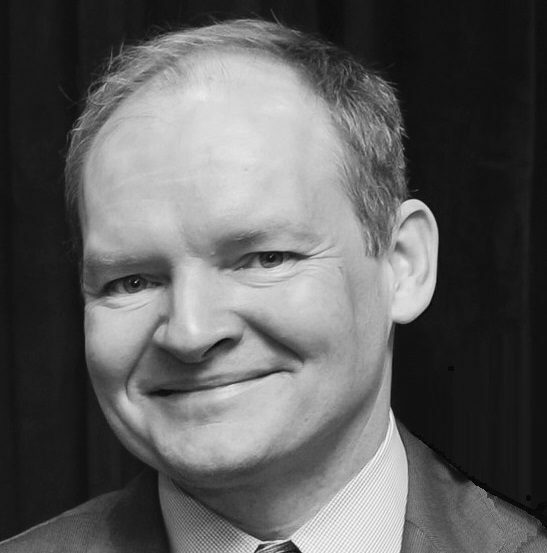 His understanding of client objectives, whether they are high net worth individuals, foundations or trusts, has earned Mike an exemplary reputation as a financial services strategist. Mike has gained a level of trust with clients and colleagues in various accounting and law firms through his informed and consultative approach. Mike was raised in the Fraser Valley, where he attended high school at the Mennonite Educational Institute (MEI). In addition to his Bachelor of Arts degree in Political Science, Mike’s integrity and professional acumen are recognized by his achievement of the securities industry’s professional designations of Canadian Investment Manager and Portfolio Manager. Mike is also recognized as a Fellow of the CSI. These exclusive designations are awarded by the Canadian Securities Institute and recognized by the Investment Industry Regulatory Organization of Canada (IIROC). Mike is also licensed to offer Life, Accident and Disability Insurance. Mike is actively involved in the Langley Rotary Club and the Chamber of Commerce. He also participates in fundraising for the Red Cross, MEI and local MLA’s. Mike is an avid mountain biking enthusiast frequenting the trails of the North Shore Mountains to the Squamish/Whistler areas. A co-founder of The Charter Group at TD Wealth, Mark has worked in the financial services industry for 29 years. His responsibilities focus on asset allocation and security selection. Mark brings an established investment track record and a career of studying market history as well as contemporary investment techniques and theories, all of which have had an impact on his unique and conservative investment approach. In addition to writing a number of columns for various publications, Mark has also had the opportunity to discuss his views and insights during interviews with Bloomberg News, BusinessWeek.com, Advisor.ca, The Financial Post, CFA Magazine, The Vancouver Sun, Business in Vancouver, Global TV, and CKNW Radio. Mark is a Chartered Financial Analyst (CFA) charterholder, has a Master of Business Administration (M.B.A.) degree from Pepperdine University, and a Bachelor of Business Administration (B.B.A.) degree from Simon Fraser University. Mark is a member of the Langley Chamber of Commerce and the Surrey Board of Trade. Laura entered the investment industry in 1997 and joined Mike Elliott in 2006 as an associate advisor and financial planner. She works closely with Mike and Mark guiding clients through The Charter Group's wealth management process. Laura focuses on identifying clients’ wealth management needs including retirement planning, estate planning strategies, and tax strategies. She creates personalized financial plans and when appropriate will work with other wealth specialists within the TD group in order to present a custom tailored wealth plan. Laura has achieved the securities industry's professional designations of Certified Financial Planner and Financial Management Advisor. These exclusive designations are awarded by the Financial Planning Standards Council and the Canadian Securities Institute and are recognized by the Investment Industry Regulatory Organization of Canada (IIROC). 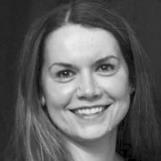 Laura is a member of the Estate Planning Council of Abbotsford and the Fraser Valley Professional Woman's Association. Laura is actively involved in her community and participates in fundraising for the Red Cross, World Vision and the SPCA. Kelsey joined The Charter Group at TD Wealth after working in branch and client administration at Canadian bank-owned and life insurance company-owned investment firms. Her experience has made her fluent in investment industry administration matters, and a focus on detail and thoroughness enhance the application of her skills. Kelsey attended school in Langley and continues to be a resident in the community.